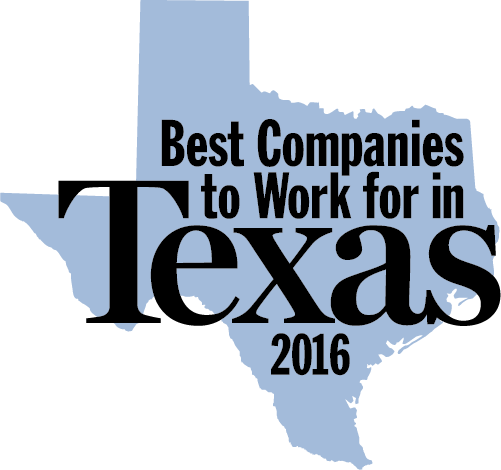 GlobalSCAPE, Inc. (NYSE MKT: GSB), a pioneer and worldwide leader in the secure and reliable exchange of business information, announced today that it has been named one of 2016’s Best Companies to Work for in Texas for the sixth consecutive year. The awards program was created in 2006 and is a project of Texas Monthly, the Texas Association of Business (TAB), Texas SHRM and Best Companies Group (BCG). The rankings were revealed this week at the Best Companies to Work for in Texas awards event, and profiled in a special publication Texas Monthly that was released in conjunction with the event. This press release contains forward-looking statements within the meaning of Section 27A of the Securities Act of 1933 and Section 21E of the Securities Exchange Act of 1934. The words "would," "exceed," "should," "anticipates," "believe," "steady," "dramatic," and variations of such words and similar expressions identify forward-looking statements, but their absence does not mean that a statement is not a forward-looking statement. These forward-looking statements are based upon the Company’s current expectations and are subject to a number of risks, uncertainties and assumptions. The Company undertakes no obligation to update any forward-looking statements, whether as a result of new information, future events or otherwise. Among the important factors that could cause actual results to differ significantly from those expressed or implied by such forward-looking statements are risks that are detailed in the Company’s Annual Report on Form 10-K for the 2015 fiscal year, filed with the Securities and Exchange Commission on March 3, 2016.